Getting the kids to eat healthy and make good food choices is a challenge that most moms face. When you need to accommodate allergies and the likes/dislikes of 3 children like I do, it can seem downright impossible at times! I'm always on the hunt for new ways to sneak healthy ingredients into a recipe that the entire family can enjoy, and this is definitely one of those recipes. 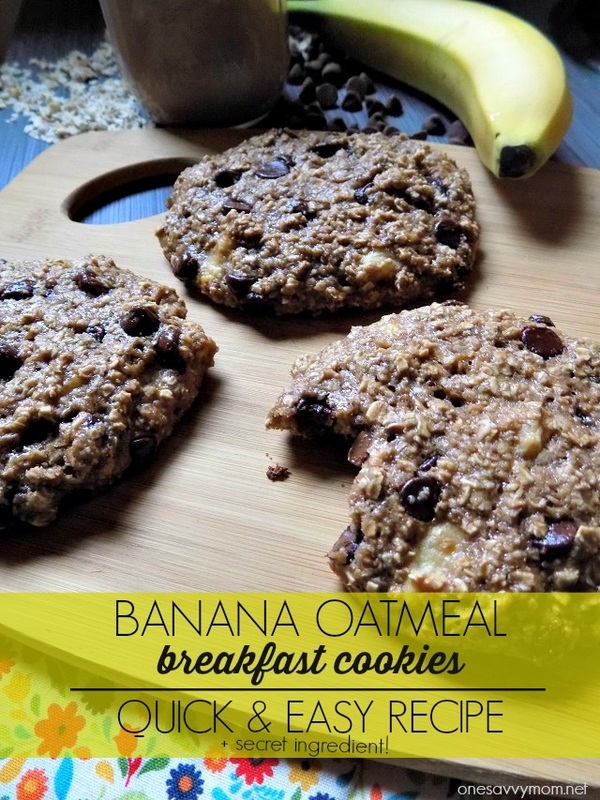 My kids, my husband, and myself equally adore these delicious banana oatmeal breakfast cookies. My favorite part? 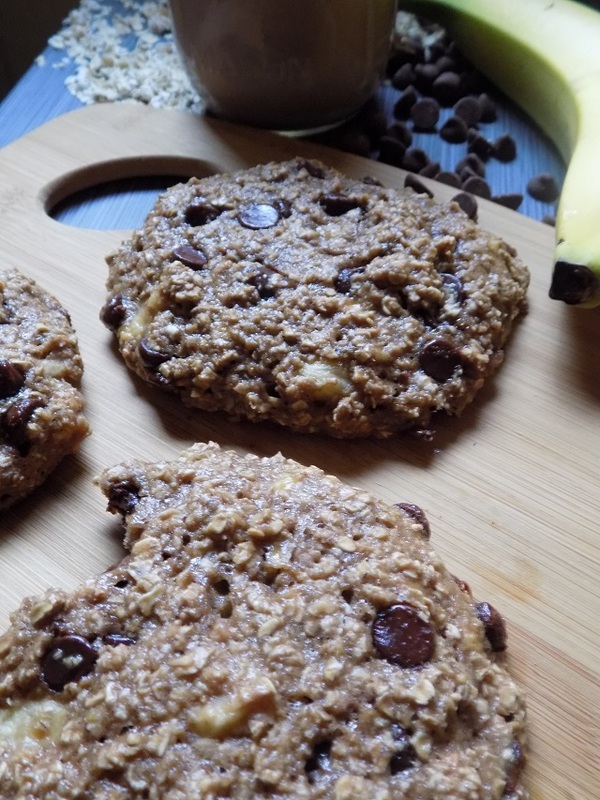 They're simple to make, they incorporate healthy ingredients, they can be gluten-free with the use of gluten-free oats, AND they boast a delicious chocolate banana flavor. They also store well, so they're a great make-ahead meal option for busy weekdays. Now, that's my kind of recipe! We enjoy them most served warm with a nice tall glass of Sir Bananas™ Chocolate Bananamilk. A healthy meal that presents more like a delectable dessert? Absolute perfection, folks. The perfect way to start the day, in my opinion! 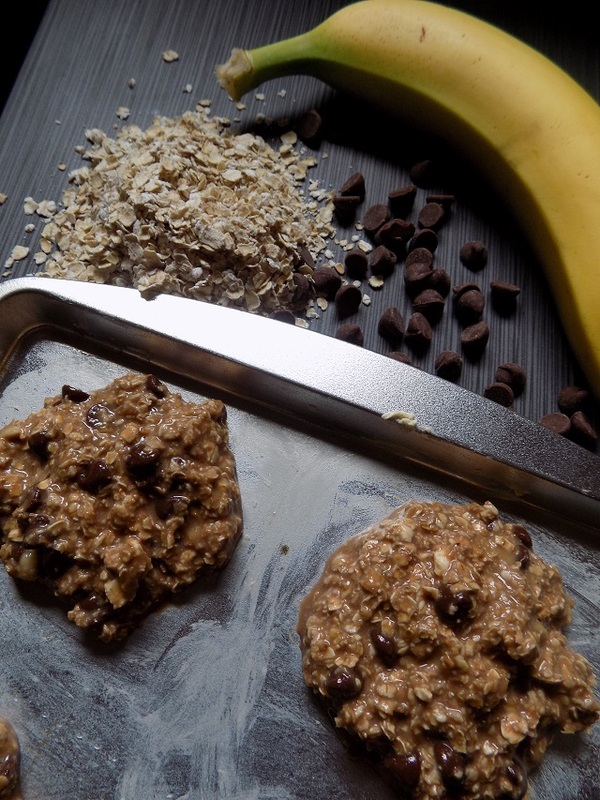 Read on for the entire recipe ( + my secret ingredient ) for Banana Oatmeal Breakfast Cookies. Preheat the oven to 350 degrees (Fahrenheit)Mix all of your ingredients together in a bowl, stir well by hand until the ingredients are combined. Drop heaping tablespoons of the mixture onto a generously greased cookie sheet. Place in a preheated oven at 350 degrees (Fahrenheit) for 22-23 minutes until slightly golden around the edges. We find that they're best served alongside a tall cold glass of Sir Bananas™ Chocolate Bananamilk. 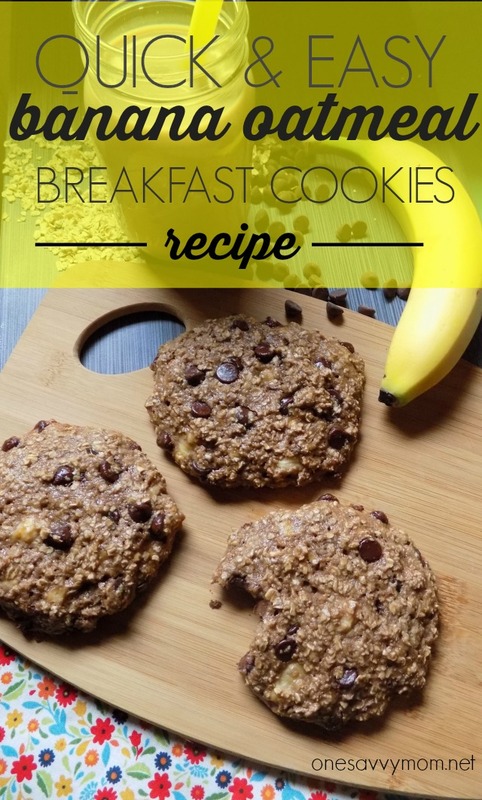 Sir Bananas™ also makes a delicious Bananamilk that pairs perfectly with these breakfast cookies as well. These breakfast cookies store really well, so they're a great make ahead meal option for busy weekdays. They also make the perfect grab-and-go breakfast option for kids and adults when you're running late in the morning. Simply store them in an airtight container or individually, in zip storage bags. My kids are gaga for with Sir Bananas™ Bananamilk.Which is a win-win for us all It's They love that it tastes amazing and as a mom, I love that it's made with 2% milk, real bananas, 8 essential nutrients, and without the use of artificial colors or flavors. It doesn't happen often around here, but don't you just love it when you find a healthy option that the kids love and you can all agree on? I know I do! Ready to try Sir Bananas™ Bananamilk and Chocolate Bananamilk for yourself? 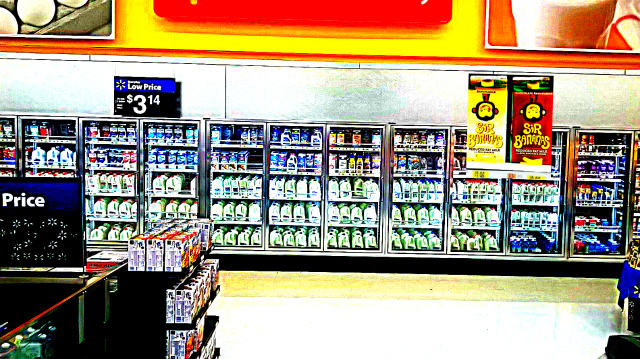 You can find it at select Walmart stores nationwide, alongside the flavored milks in the dairy section. Click HERE to find out more about Sir Bananas ™, and for more delicious recipe inspiration. I think I'm going to give the Bananamilk Pancakes a whirl this weekend - they sound amazing! Which recipe would you like to try? Share in a comment below! Oh my these sound amazing. I'm a huge fan of oats anyway and making them into a cookie is even better! 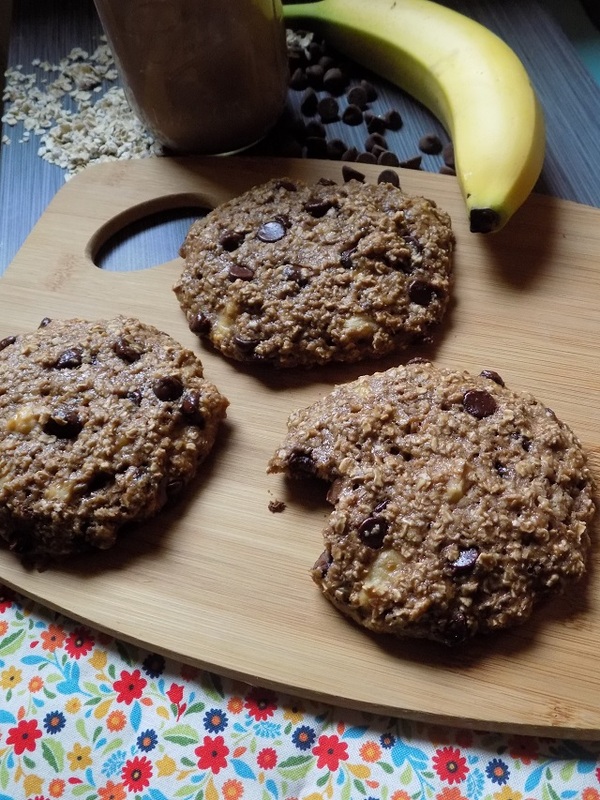 I love having healthy breakfast cookies for breakfast, and these are really very healthy and I want to make them for me and the family. Thanks for sharing an awesome recipe. These look good....will have to try them!